Who does it work for? and How can we help it work better? It encourages us working in the field to be continually open to new information and not to become trapped in dogmatic teachings. 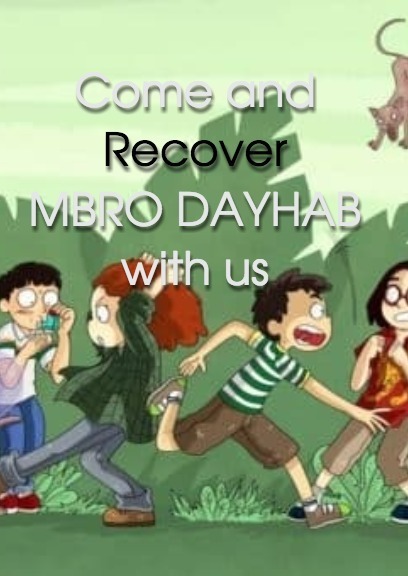 At its core, DAYHAB is based on love not fear; internal control not external authoritarianism; affirmation not deflation; and trust in the ability of people to find their own healing path when given education, support, hope and choices. DAYHAB through truth trust and consent helps people to develop ego strength which is seen as having a healthy ability to be introspective and to ask oneself the questions:What has happened to me? Who am I? What do I value, believe and want? DAYHAB sees, addiction is as a complex web of social factors, physical, pre-disposition and personal history. This empowerment model encourages individuals to develop their own internal belief system based on their perceptions and experiences. It is fluid and open to change as the person evolves. It believes that a major task of healing from addiction is to validate the underlying, positive survival goals for safety, connection, pleasure, love and power. Then to find non-addictive and positive ways to meet those needs. It is also crucial to create a healthy non-judgemental balance to prevent relapse.